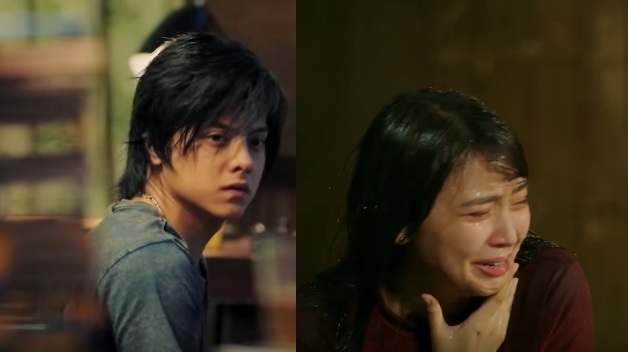 The one minute teaser gives us a quick glimpse into the relationship between George and Primo, who are trying to build their future together. Things are not working well, however, that lead them to a break up. Directed by Cathy Garcia- Molina, 'The Hows of Us' is slated to open on August 29 in cinemas nationwide.